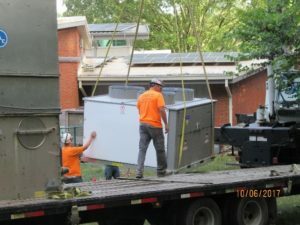 Project Description: This project consists of cyclic maintenance replacement of the visitor center heating and ventilation system components, which are near the end of the useful life cycle. 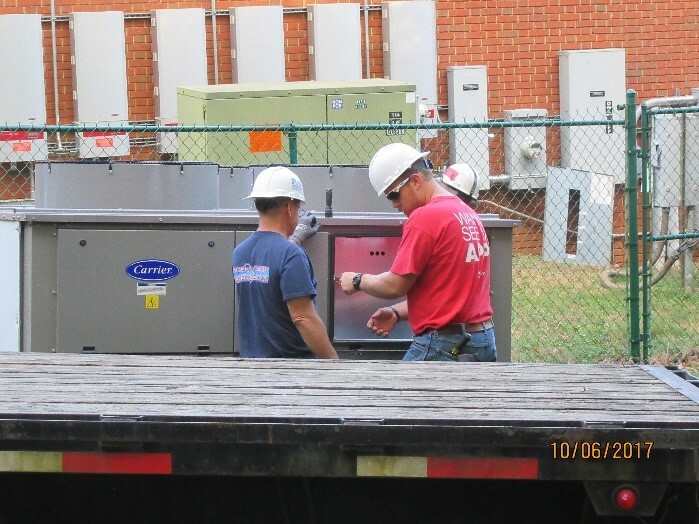 The existing dial-up HVAC control system is no longer functioning. 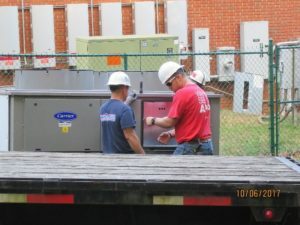 A new HVAC computer control system was installed to replace the outdated dial-up controller system. A new 30RAP040 chiller was also purchased and installed replacing the existing chiller. Performed test and balance for system. Provided certified Test and Balance report. 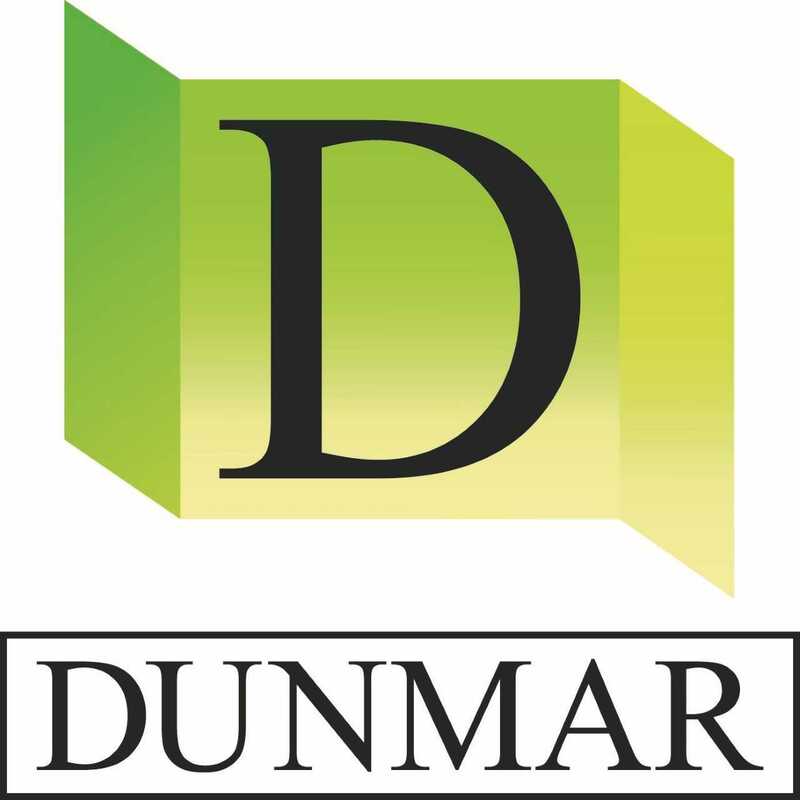 Provided computer-based software program and connections to remotely control and monitor new HVAC equipment over a secured internet connection with notification alerts of system malfunctions and emergencies.